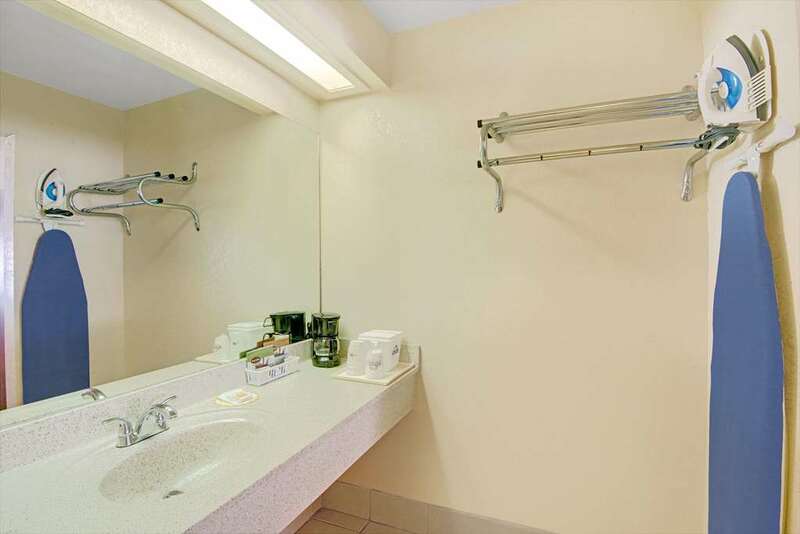 Welcome to the Days Inn and Suites in Braunig Lake, TX. The SMOKE FREE property is located on Interstate 37 South only minutes from the San Antonio city limits and the world-famous San Antonio River Walk. Right around the corner is beautiful Braunig Lake. Families will enjoy spending a day or more at attractions like Six Flags Fiesta Texas amusement park, SeaWorld San Antonio theme park, the San Antonio Zoo and Aquarium and the Alamo. Other area attractions include Brackenridge Park, the Sunken Garden Theater, the AT&T Center sports and entertainment venue and the Henry B. Gonzalez Convention Center. The San Antonio International Airport is 15 minutes away and all travelers will enjoy the hotel's convenient location to all the great attractions in San Antonio. We look forward to you being our guest.